Vaud’vile is a short 10 minute walk from the centre of Melbourne through the creative hub of Fitzroy or catch the 96 (Nicholson St/Johnston St) or 11 (Brunswick St/Johnston St) tram. There is plenty of street parking available and a car park building across the road above Coles Supermarket. The venue is wheelchair accessible. Vau d’vile respectfully acknowledges the Boonwurung and Wurundjeri people of the Eastern Kulin nation. 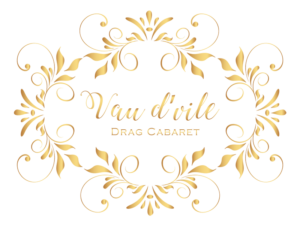 We also take walk ins, welcome to Vau d’vile! For more information email info@vaudvile.com.au.